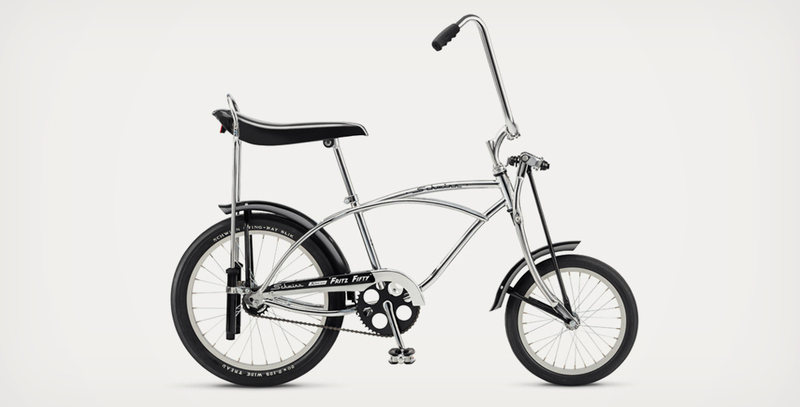 To celebrate fifty years of the iconic Schwinn Sting-Ray as well as a tribute to its designer Al Fritz the American bike maker is set to release a special Fritz Fifty Edition, the first update since 1973. 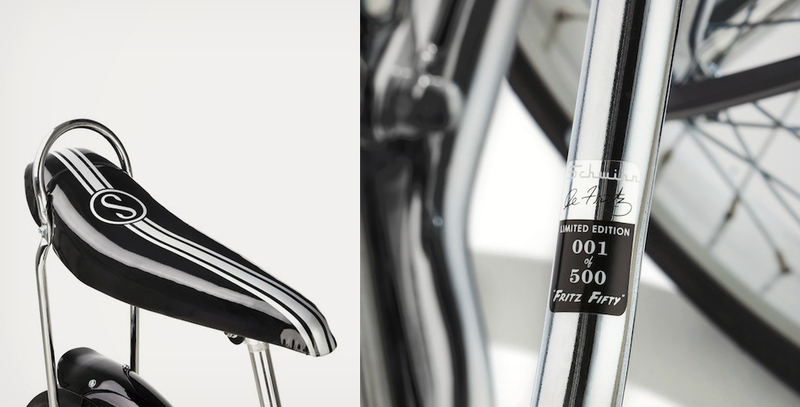 A chrome-plated beauty, only 500 will be made, each individually numbered. Available in select retailers at the beginning of December, head here for more.